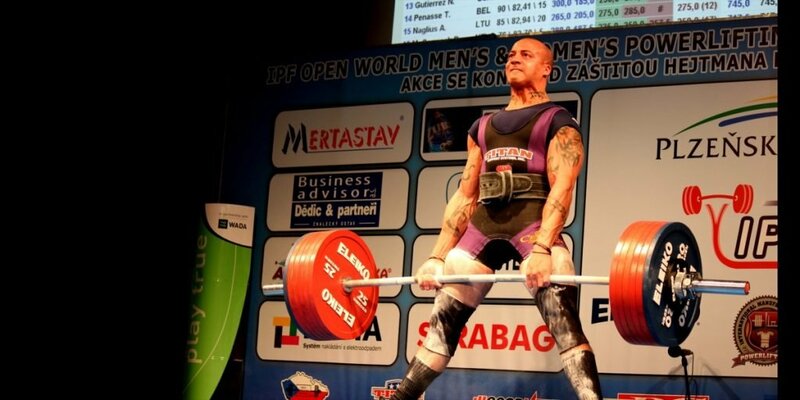 The IPF has sent us the invitation for Arnold Europe: https://www.europowerlifting.org/fileadmin/data/events/Invitation_ACE_2018_Updated.pdf . There are USA athletes that have chosen to attend. no later than July 31, 2018. Please be aware: We can nominate up to four referees and all nominated referees will be responsible for all their own expenses for this championship. 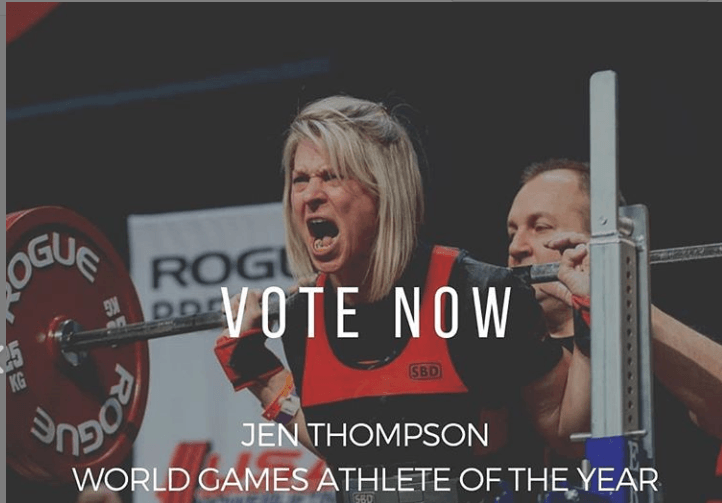 Members, please take a moment to vote every day for Jennifer Thompson as the World Games Athlete of the Year!